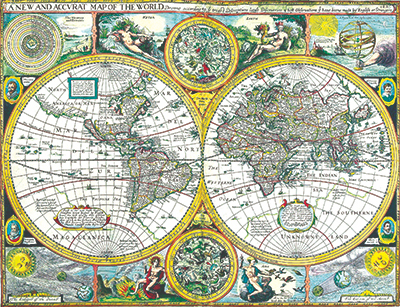 Featuring an extensive selection of quality antique maps, prints, books, and Medieval manuscripts, this is the place to come and browse awhile. 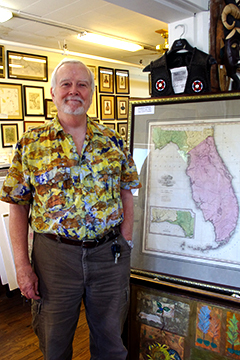 Owner John Bouvier is always happy to share his extensive knowledge of vintage maps and prints and point you in the right direction of the treasure you seek! 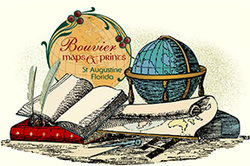 Map inventory includes city and state maps, vintage road maps, nautical charts, and much more. 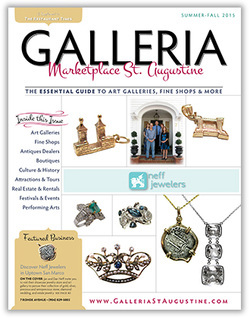 Antique print inventory includes many popular subjects—animals, botanicals, and religious themes. 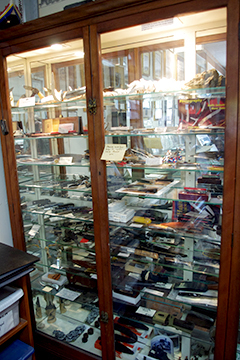 Open 10 a.m. to 5 p.m. Closed Tuesday.